You’ve got some compelling data, or some exciting statistics that you can’t wait to show the world and after messing around in Excel it still looks pretty boring. In a world where attention spans mirror that of a goldfish, how can you grab someone’s attention to get your information across? 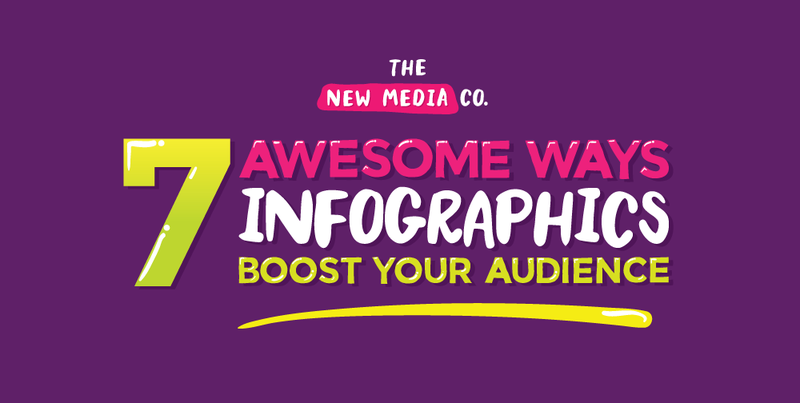 Introducing: Infographics.